Prachi Tehlan’s dazzling shot with mega star, Mammootty! 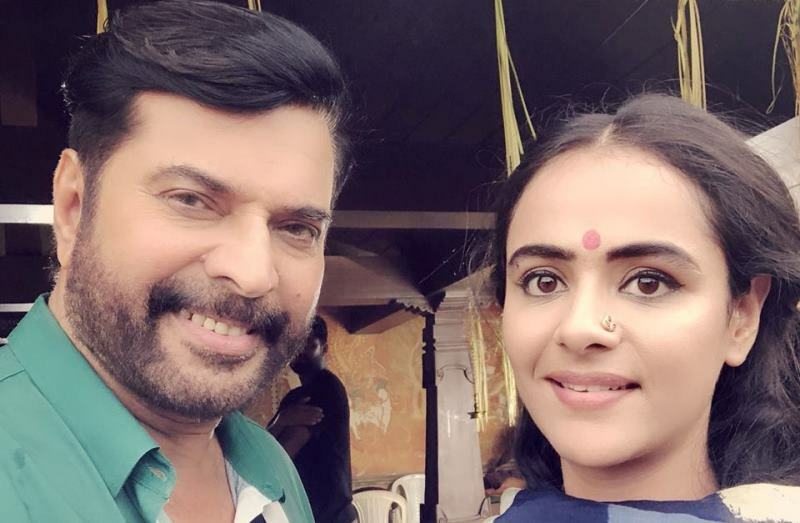 Prachi Tehlan, who has been busy shooting for the much talked about Malayalam film’, recently caught everyone’s eye for posting a selfie with Malayalam mega star Mammootty. Prachi will be seen working alongside the star actor in Sanjeev Pillai’s directorial ‘Maamaankam, which will possibly release by the end of this year. Produced by Venu Kunnappilly, the historical drama chronicles the journey of legendary “Chaaverukal” of Valluvanadu. It is based on the Maamaankam – a 17th-century fest in which warriors from different parts of the country would arrive on the coast of Bharatapuzha to wage war against each other and prove their superiority. In a previous interview, the lead actor Mammoty had revealed that he would be playing the role of Chaaverukal of Valluvanadu in the film. Extremely impressed with the research that has gone into the project, Mammootty stated that it took 12 years of research to get it on to the floors. 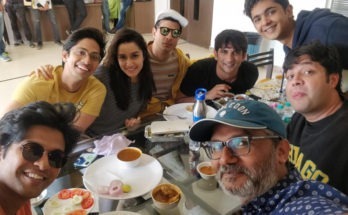 He added that it is the biggest film he has done so far and further thanked Navodaya for allowing the team to use the title Maamaankam for this film. As for Prachi, the movie will open avenues for a successful career. Before Maamaankam, the actress also worked is two Punjabi movies as well as a Star Plus show as the lead protagonist. Her happiness is very well exhibited in the photograph she posted along with an overwhelming caption.